Brian Wong, UBC alumus and co-founder and CEO of Kiip, a leading mobile advertising network that uses innovative reward systems to redefine how brands connect with consumers visited the Point Grey campus recently to talk about his new book The Cheat Code. One of the youngest people to ever receive venture capital funding at the age of 19, Wong has been named in Forbes’ 30 Under 30 three times, Business Insider’s Top 25 Under 25 in Silicon Valley, Mashable’s Top 5 Entrepreneurs to Watch, and the AdAge Creativity Top 50. 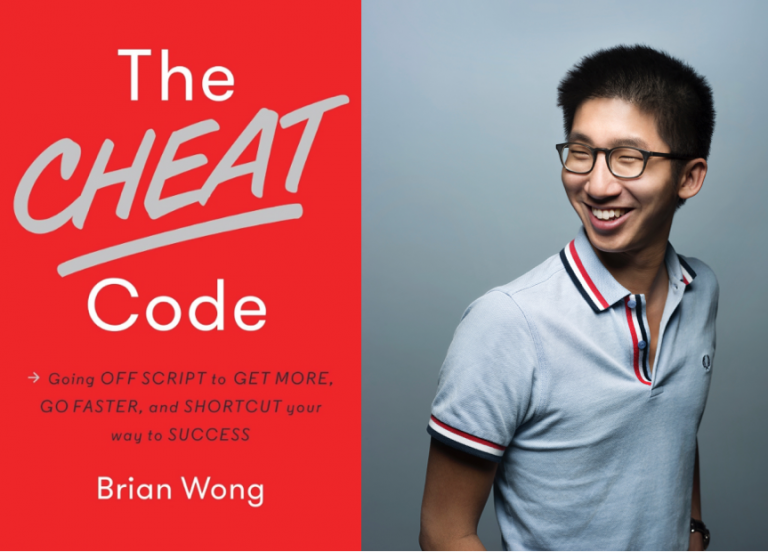 In The Cheat Code, Wong shares 71 bite-sized and virtually effortless short-cuts to get a leg up on the competition, garner attention for ourselves and our ideas, and accelerate our success. We chatted with Brian about his UBC experience, some of his most inflential reads and his favourite spot to study on-campus. As UBC Alumni, do you have any advice to students about making the most out of their university experience and the resources available to them? My first piece of advice is to leverage all the resources available at UBC. e@UBC is a great example, it’s a great program for business advice. My second piece of advice is to go global. 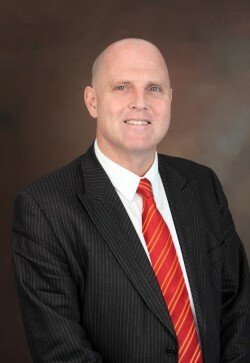 UBC offers programs abroad. Get funding that’s part of the program and a school-approved semester in another country. Is there a particular shortcut (of all 71 in The Cheat Code) that you feel is most important for students? Why? Kill Your Fear…because until you do that, you’re not able to do any of the other cheat codes. Are there any books that you read as a student at UBC Library that changed the way you think or the way you approach your business and your life? 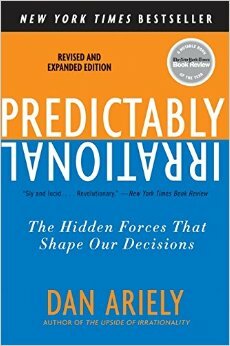 Predictably Irrational defined the serendipity model we use at Kiip. 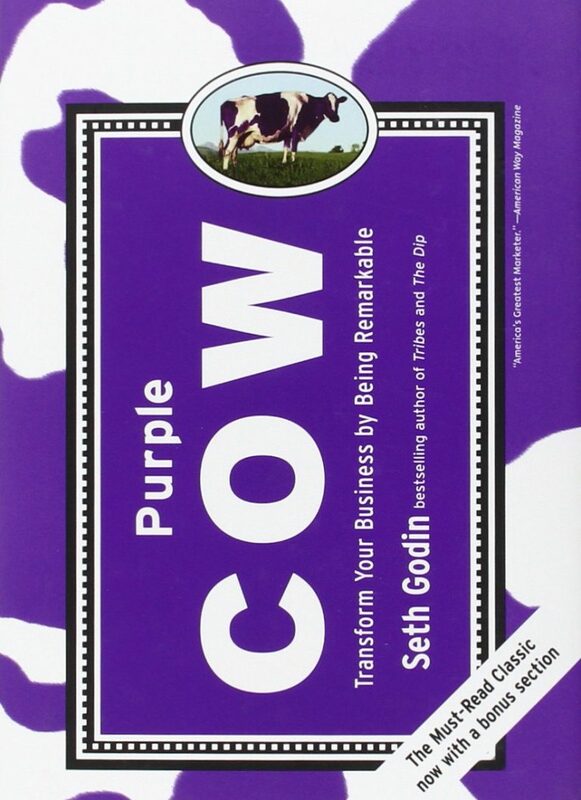 This unique book that taught me how to succeed exponentially. 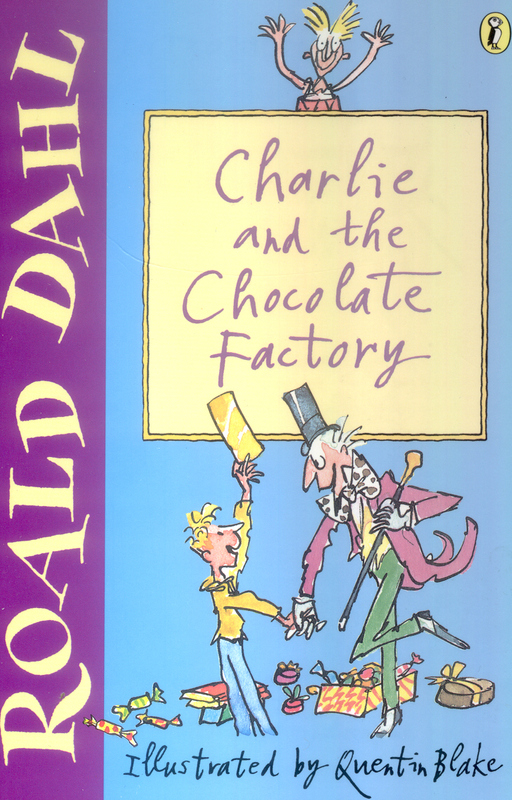 Charlie & the Chocolate Factory taught me how imagination is important to be innovative in business. Borrow Charlie & the Chocolate Factory. Did you have a favourite spot to study at UBC? Watch the webcast of Brian’s event sponsored by the Irving K. Barber Learning Centre and hosted by alumni UBC from September 7th, 2016.